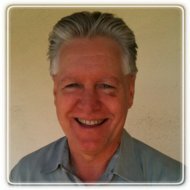 Los Angeles Therapist: Timothy Patterson - Therapist 90048. Send A Message To Timothy. Session Fees: Information available upon request. resolution issues and intimacy difficulties. to enrich the person's life and relationships. can reap the rewards of happiness, contentment, intimacy, and new found wisdom. individually and within your relationships.